Trilogy has put out some awesome Holiday gift boxes. I was sent the Rosapene Beauty Collection to try. This box contains A full size 30ml Rosehip Oil Antioxidant+, 20ml mini Vital Moisturising Cream and 25ml mini Rosapene™ Night Cream . The other gift boxes are: Age-Proof Beauty Collection RRP $57.90, Everyday Must-Haves RRP $26.90 and Handbag Heroes RRP $22.90. The box it came in is super cute and the “minis” are bigger than expected and have quite a bit of product in them. This is a great day cream, it is on the thicker side for a day cream, but still blends in quickly and sits under makeup well. It did not irritate my skin or make it oily, but instead made my skin look refreshed and well hydrated. This is such a thick gorgeous cream, at night I love massaging in a thick night cream, it always feels super luxurious. Its often when I have removed all my makeup and given it a bit of a scrub with a cleanser, so have such a thick, nourishing cream to soak in and work its magic overnight is great. This always made my skin look well rested the next day, less dry and smooth. Oh man this was far better than I expected. It felt so good in my face! It has such a great texture to it and massaged in really well. I am so glad the bottle is full size. Its often would exfoliate my face before bed and apply nothing but this and the next morning my skin would look so good! Have you tried anything from Trilogy? What do you think of the gift boxes? Saaaaay what? Its solid?! Yup and chock full of all sorts of goodness that it can even go near your eyes. Don’t worry it warms up very quickly and spreads across your skin evenly and massages into your skin gently lifting up your day’s worth of make-up. There was so much confidence in how good this was going to be that I was even sent white towels along with my bundle to dry my face on. Trilogy claims it removes every last bit of make-up so that your white towels stay pristine! So? 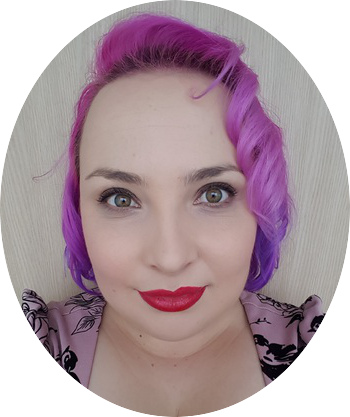 The first time I tried this I forgot about the bit of foundation I blend down my neck, so I got foundation on my new white towels T_T, but no eye liner! After that I remembered my neck and my towels stayed white. 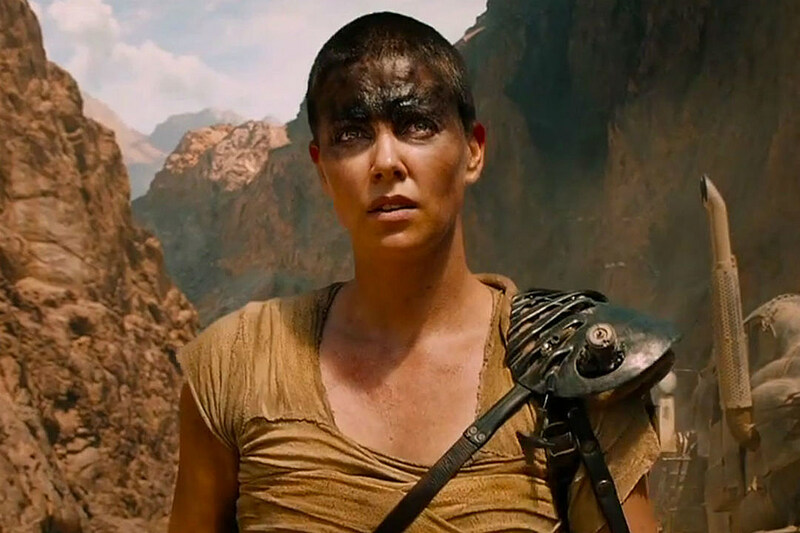 It works really well, you just have to remember where you put your make-up that morning. If you have heavy eye-liner on I would recommend possibly having a second go with the balm just to make sure you get everything. It was so very gently, especially around the eye area. No burning, it didn’t make my eyes run, my skin didn’t feel over cleansed afterwards. If anything it felt very moisturised. Would I buy it again? Yes, I liked how well it took my make-up off and the end of the day without hurting my skin. It can be a little time consuming, but it makes sure you wash your face. I still use my Micellar Water if I am removing my make-up late at night and want it done quickly. Have you tried any solid make-up removers before? P.s. No white towels were permanently harmed in this writing of this post. I have something a little different for you today. I am sharing with you a perfume. Last year Trilogy released a Limited Edition perfume called Jua to help raise money for 50 Tanzanian woman. 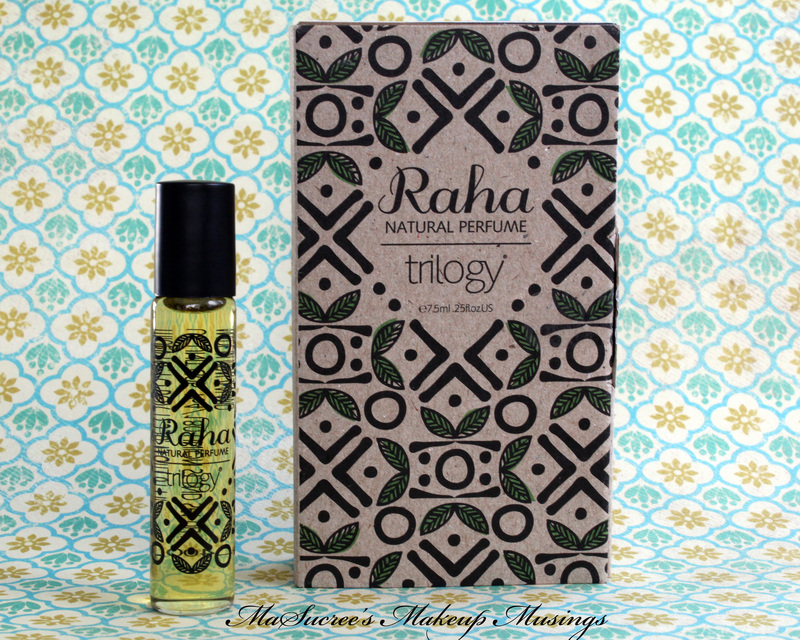 So this year they are back again with a new fragrance called Raha. Today I have for you some skincare, this time from Trilogy. 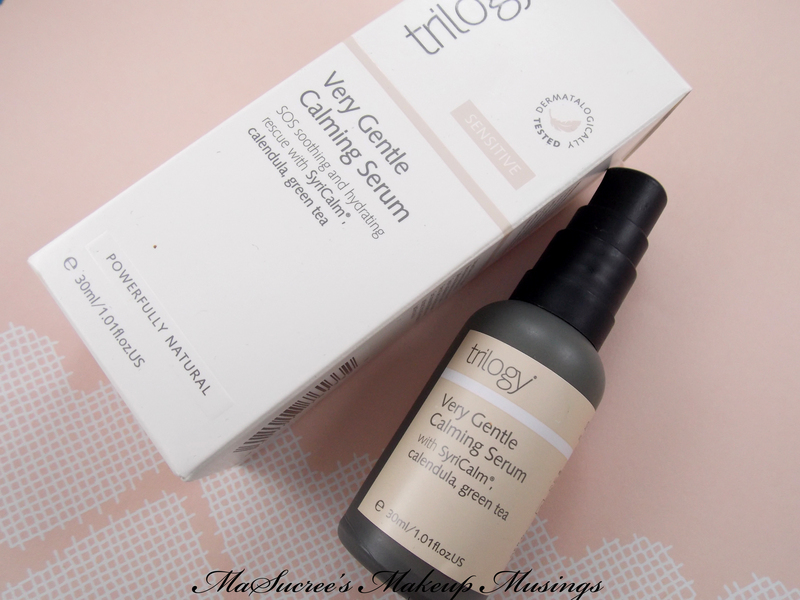 Trilogy’s Sensitive Very Gentle Calming Serum landed on my desk at a time when my skin was very angry and sore. I suffer from very sensitive skin around my nose and eyes and had high hopes for this serum.